The jingling sound as they proudly walk around downtown St. Paul in their traditional clothes would bring nostalgia of the winter holiday season. However, the origins of the sound is not from sleigh bells, but from the clashing of the silver coins that mothers sew on the traditional Hmong clothes, with a black sweater over the crisp white collar shirts. Every year in Minnesota, people of the Hmong community form a gathering at the RiverCentre, in Downtown Saint Paul, during a three day weekend, displaying their cultural heritage, selling food, whose smell would strike ourselves insane, playing simple games, and watching various performances. People standing in parallel rows would happily play a game of ball tossing with the person across, or casually walk around taking pictures after reuniting with old friends and family. 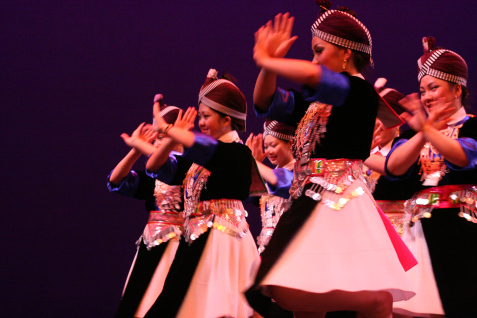 Performances include both modern and traditional dances, and features several famous Hmong singers. Other programs would include both a man and women pageant, and dance group competitions. These are one of the few events during the year where we can experience the vibrant cultures of ethnic minorities. The Highland Park Asian Culture Club (ACC) will also be hosting their own celebration to represent the Hmong population in our school. The performance will take place on November 25, 2015 in the auditorium during sixth period. “This year we are focusing on showing talents, because during the actual Hmong New Year celebrations, there’s always a compilation of multiple Hmong talents,” said Quincy Yangh. The program will feature a singing performance, instrumental dance, and two traditional dance routines. Folk music will be blasting from the speakers, as the dancer’s are hands actively gesturing to the beat of the music and hips will be constantly moving side to side rhythmically. All are unified in their traditional vibrant clothes. 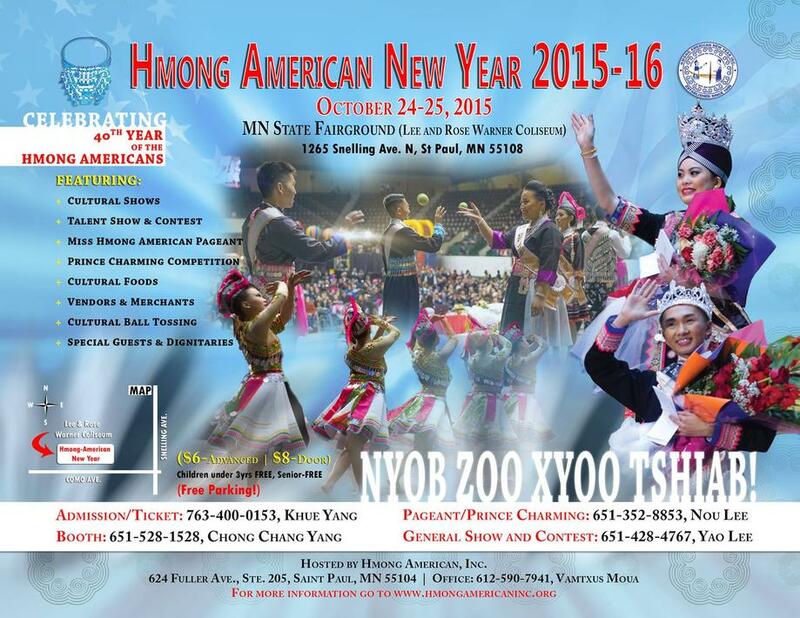 This year, they will also hold a fashion show of all the different traditional clothes of the Hmong culture. Be sure to beg your teachers to reserve a spot for this program because this will definitely be something phenomenal that you will not want to miss! ACC was previously advised by Highland’s Chinese instructor, but this year the role has been transferred to AVID teacher, Ms.McGraw. Meetings are held once a week on Wednesdays after school from 2:15- 4:00. This year they are proud to announce that Quincy Yangh is the president of ACC. All are welcome to join, even if you are not of Asian descent, just as long you have some interest in learning more and experiencing the Asian culture. To those who don’t know about the Asian Culture Club, no, Asian Culture Club does not just spend time during meetings eating ramen! Among some of the other activities organized by ACC includes the Chinese New Year celebration, Asian Night (performances held towards the end of the year), and fundraisers during Valentine’s Day and Homecoming. The majority of the time, spent during meetings, is reserved to prep for big events such as the upcoming Hmong New Year performance. Otherwise, time will be spent developing ideas to produce interactive activities to promote the significance of maintaining Asian Cultures. There are also special occasions where they will hold potlucks and game days to celebrate their successes and hard work. Interested or considering joining ACC? You are more than welcome to drop by after school on any Wednesday to be a participate in the fun! « The Do’s and Don’ts of taking your test!